It’s almost one of my favorite times of the year – fall! Fall in Vermont is gorgeous because of the changing leaves. I’ve lived in the North East for most of my life, so the changing colors of the leaves are something I’m used to. There are certain areas of Vermont that have a more stunning color display than others. 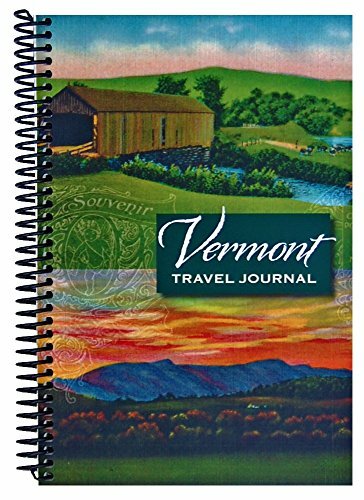 They’re known for being the best Vermont foliage drives and are frequented by tourists. This post contains affiliate links, and I will receive compensation if you make a purchase after clicking on my links. What belongs on the list of the best Vermont foliage drives is a matter of opinion. These are a few of my favorites. Smugglers’ Notch – Smugglers’ Notch is located in Lamoille County, Vermont. It separates Mount Mansfield which is the highest peak of the Green Mountains, from Spruce Peak and the Sterling Range. Smugglers used to use it to get illegal goods from Vermont into Canada. The Green Mountain Byway – The Green Mountain Byway begins in Waterbury on Route 100 and continues north to Stowe. Make sure you visit the Trapp Family Lodge in Stowe while you’re there. 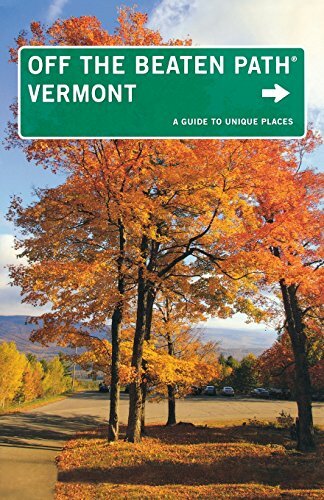 Crossroads of Vermont Byway – One of my favorite foliage drives is the Crossroads of Vermont Byway follows Route 4 from White River Junction to West Rutland. 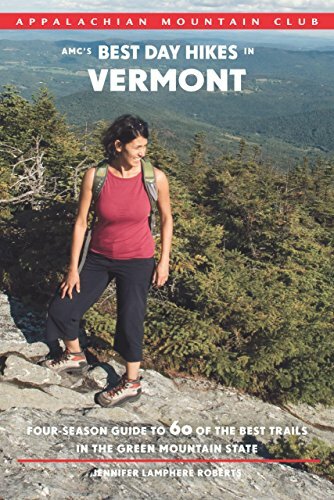 This Byway includes Quechee, Woodstock, Killington, and Mendon. Stone Valley Scenic Byway – We’ve traveled this byway several times since it includes the town where I live. The Stone Valley Scenic Byway starts in Manchester on Route 30 and continues to Dorset, then Lake St. Catherine and finally to Castleton. There are many marble quarries to visit while you’re in this area. If you’re looking spots to visit while you’re in Vermont, I recommend Queeche Gorge, the Shelburne Museum, and Wilson Castle. Be certain to stop by one of the small country stores you’ll find while traveling and walk across a covered bridge or two. Many covered bridges are closed to car traffic but most still let you walk across them. Have you ever been to Vermont during foliage season? It took my a while to figure out what you meant be a 'drive'- but I take it it's a literal path or route you drive to view and enjoy the foliage. 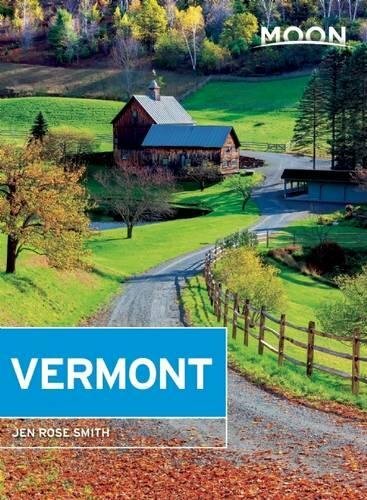 This is something I'd love to do when visiting Vermont. What's the best time this time of year to go for a drive like this? Definitely, Jenna. They are loads of fun. The leaves are already changing here but I would say that October is probably the best time. Driving through the fall foliage in Vermont is on my bucket list. Thanks for giving some ideas on the best spots! I love living in Florida, but fall is the time of year when I always wish we had some color changes. New England has the best fall foliage in the country. I really do love the changing seasons. Oh wow, all these are gorgeous. I just love the colors of fall. It really is a beautiful time of year!